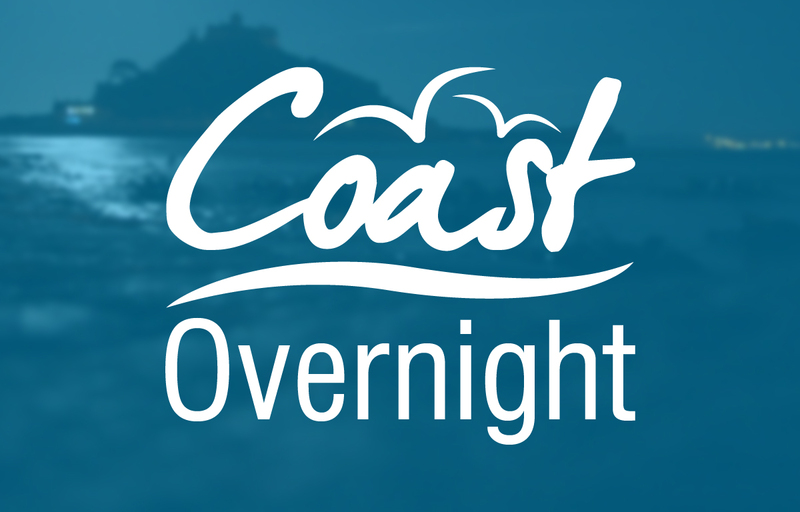 Cornwall Fire and Rescue received 12 hoax calls on Sunday, the service has said. Critical Control Centre operators realised they were bogus calls and no crews were sent out. 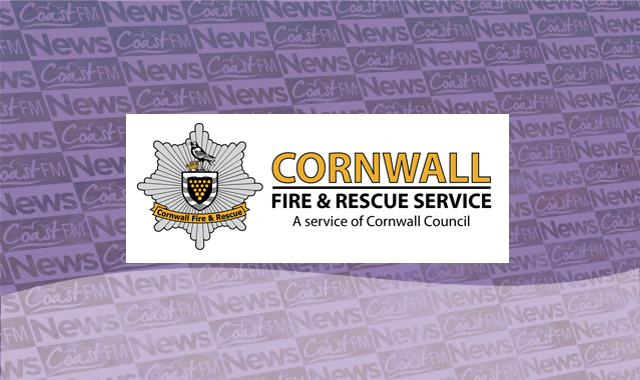 A Cornwall Fire and Rescue spokesperson said: “A hoax call to any Emergency Service could cost lives; tying up valuable emergency resources and preventing them from attending a real incident. “If there had been a genuine emergency, resources would have to be called in from another station further away. Putting lives at risk.